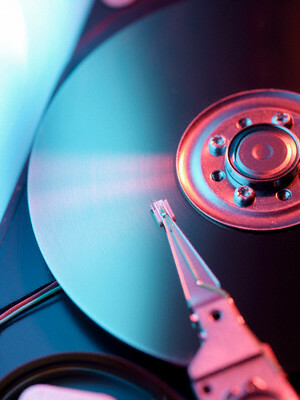 If you want to completely format the hard drive and return the computer settings to the original indicators, it is necessary to perform several steps. You usually need to reset the BIOS settings and to perform multiple operations with the hard drive. Turn on the computer and hold the Delete key. After opening BIOS menu, highlight ' Use Default Settings and press Enter. Now click Save & Exit. It is necessary to save the changes and exit the BIOS menu. To format a hard drive in several ways. If you have the ability to connect the hard drive to another computer, then follow this step. Turn on this PC and wait for loading the operating system. 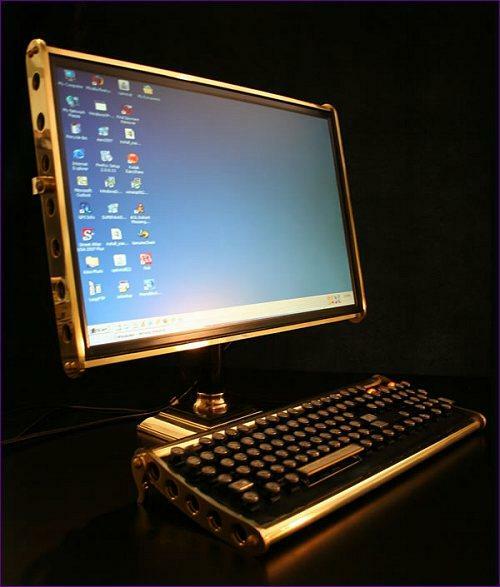 Click on "My computer" by pressing simultaneously the keys and Win E. you Click with the right mouse button on the tab of the hard drive you want to format. Click "Format" and click "Start". Repeat this procedure for any other partitions on your hard drive. If you do not have the ability to connect the hard drive to another computer, the install program Partition Manager. She'll need to format the system partition of the hard disk, because this procedure cannot be performed from Windows. Restart the computer and run the Partition Manager. Open the menu and select "Format the partition". Click "Next" in the opened menu. Select the hard disk partition that you want to clean. Click "Next". Specify the file system type of the future section. Assign it drive letter and label if required. Click "Next" and "finish". Click the "Change", located on the toolbar. Click "Apply changes". After some time a window will appear, containing a proposal to restart the computer and continue the operation in DOS mode. Click "Restart now". After some time, the computer's hard drive will be completely formatted. 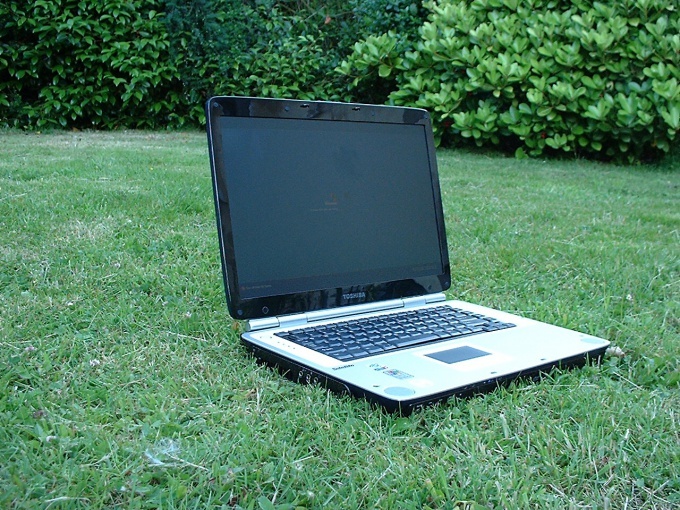 Despite the fact that experts do not recommend self-repair of laptops, sometimes the need arises. The effect of the virus or file system corruption make a computer. Thus it is often necessary to format the drive laptop. First of all, move all valuable data from the laptop to another computer. After formatting they will be lost. In advance choose a CD or a DVD build of the operating system or just the boot disk LiveCD that allow you to boot from CD-ROM to bypass the computer's hard disk. Write the image to a blank CD at low speed. Check whether it is read by drive of the laptop. Alternatively for this purpose you can pre-create a bootable USB flash drive. Turn the laptop on and, if necessary, adjust the order of downloads. In the stationary computer the same action can be performed through the BIOS on the laptops by pressing the appropriate command key F1..12 when turned on. The first device to download choose CD-ROM or USB. Connect a bootable USB flash drive or insert the CD-ROM. Restart the notebook. After determining the appropriate device will start downloading the interface from the removable media. You will appear before the eyes GUI. In it you will find easy access to drives laptop, which will now be able easily format. If you have a content of a bootable disk for formatting and other operations with hard drives, you can use specialized software with advanced features and user-friendly interface, for example, Acronis Disk Director, which is often found on a live CD-ROM. They can, for example, to partition the drive into multiple logical, or, conversely, to combine them. When re-installing the operating system on a clean formatted disk, do not forget that drivers for some devices, e.g. graphics cards, may have to find and install separately because not all of packs programs are suitable for laptops. Today almost every more or less experienced PC user can face a situation when how to restore the operating system virtually useless, easier and faster to reinstall it again. However, remember that the best installation option of the system is not "mashing" your existing copy, and the installation of the OS on a formatted partition. Consider formatting the hard drive. Generally, direct formatting the drive using the BIOS was only possible during the first Pentium. Today for solving this problem you should use a boot disk. Once we agree that boot disk you have as the description of its creation is not included in the scope of this article. 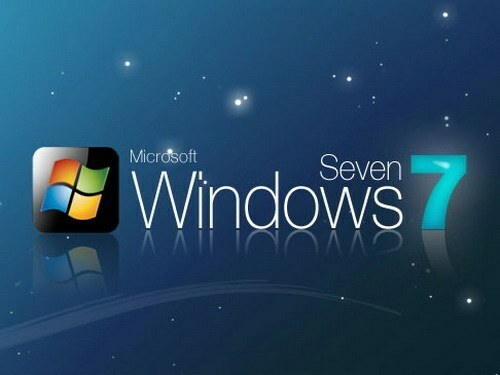 Consider formatting the hard drive using boot disk Windows XP with Windows 7 You don't miss the formatting process, as during installation in one of the menus there is a button format disks). In order to start from a boot disk, you should set the necessary parameters in BIOS. To access the BIOS immediately after booting the computer hit the DEL button. However, the button can vary depending on motherboard model. To find out the desired button for sure — see the instructions supplied with the motherboard. In the BIOS menu select the menu Adavanced BIOS Settings-First Boot Device CDROM and install. Items may also slightly differ from each other depending on the motherboard model. Save BIOS settings, then restarted the PC and then loading from the installation CD. After loading from disk "window will appear Windows XP Professional Setup". In the menu that appears, select to repair a Windows XP using recovery console, press [R=Restore]". Next, press R to start recovery console. Select "system Restore". Opens the recovery console. Which Windows installation would you like to log? Press 1, then press Enter. In response to the message that appears, Enter the administrator password - enter the password or press Enter if you do not want to set a password. where Q is a quick format, and FS is file system. Press Enter, then the next question, answer "y" (English). Wait for the formatting process. When using the computer may have different situations. One of them is formatting the hard drive, which is through the BIOS. Many believe that this process is impossible, but it isn't. To format the hard disk through the system BIOS, you need to do certain operations. Formatting through the BIOS carried out in the presence of a floppy disk. Take this and insert it into the drive. Open "control Panel" via "start" and select "add or remove programs and Windows components". Before you open the window. Click on the tab "Bootable disc" and click "Create". Then you will receive instructions on the screen. The drive to create is not difficult, just follow on all points. Then turn off the computer. Insert the bootable diskette in drive a and turn on the computer. If in Woe is booting from a hard disk, or compact disk, not from floppy disk, first install booting from floppy disk. To do this, at the beginning of the boot when enabled, press the "Del" button. After entering in Bios, look for the item in the menu "Advanced BIOS Features" and enter it. In point "First Boot Device" by pressing "PgDn" will set the value to "Floppy". By pressing the key "Esc" to close the menu. Press "F10" to exit the BIOS. Confirm together with save the changed settings by pressing the key "Enter". Now when you turn on the computer, if the drive is bootable floppy, the computer will begin to boot not from the hard disk and floppy disk. On the screen a menu will appear. Using the cursor key, select No. 2. Start computer with CD-Rom Support. To confirm the download, click "Enter". Wait a couple of seconds. When the download is finished, the bottom of the screen will flash a command prompt "A:\^". Enter on the keyboard: the command "Format C:" and press again "Enter". After a warning appears about possible removal of all files when you format, press "Enter". May be another option. If the drive is new, after loading a message appears: "hard disks are not detected on the computer". Then start typing the command "Fdisk" and press "Enter". Begin the process of partitioning into sectors. Create a boot partition MS DOS. After reboot do the formatting. After that the HDD is ready to work, namely to install the operating system. If instead of a floppy disk is a bootable CD, then log on again in the BIOS, which is described above. In the line "First Boot Device" insert the value "CD-Rom". After boot follow the message that will appear on the screen. Or select NTFS or Fat32. NTFS is a newer file system. If your system disk has accumulated a large number of viruses, and there is no cure and malware removal is not helping, it is best to reinstall the operating system. And the install process is formatting the system partition. Accordingly, after that all viruses and malware will be removed from your computer. - boot disk with distribution kit Windows 7. Before proceeding to reinstall the operating system, move all the important information on another partition of the hard disk or on a flash drive. Next, you will learn the process of installing the operating system for example Windows 7. Accordingly, you will need a bootable disk with the OS distribution. Before installation the drive must be in the optical drive of your computer. Turn on the computer. Immediately after turning on press F8. Alternatively, there may be other keys such as F5, F2. In General, finding the right you will be able, by brute force. After pressing the right keys you will get to a BOOT menu. In this menu select your optical drive and press Enter. After that, press any key. The drive is activated and will begin the process of installing the operating system. You will see a download file window. The next window displayed "Installing Windows". In this window you can choose the time format input language. After selecting these options, click "Next". In the next window, click "Install". Then, check the checkbox "I accept the license agreement" and proceed further. Select "Full installation". After that, a window will appear that will list the hard disk partitions. Click on the system tab left click of the mouse. Then click with the left mouse button on the option "Format" (located on the bottom of the window). After a few seconds the drive will be formatted. 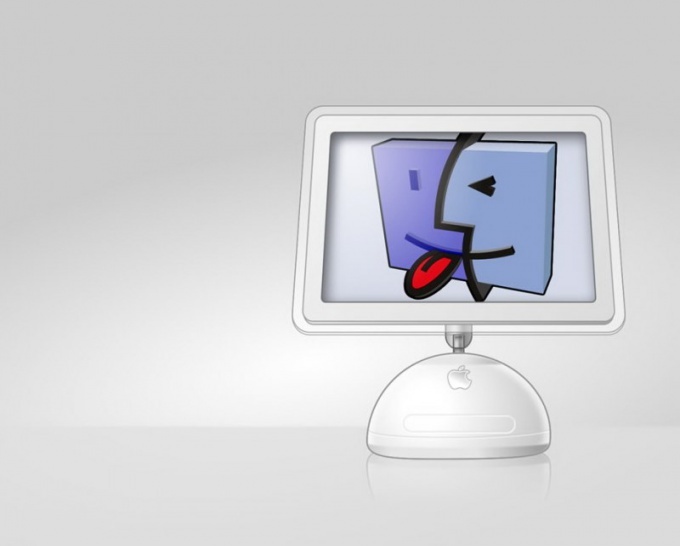 Again click on the system partition with the left mouse button, and then click Next. Further, the process is almost completely automated. You almost don't need anything else to do, except that you will need to choose a username and password (if you wish) and also some settings of the Internet (if connection available).